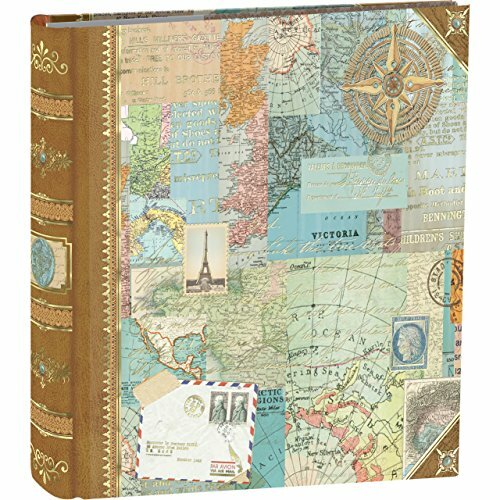 This World Atlas photo album by Punch Studio holds 200 - 4" x 6" photos. Measures 9" wide x 8.8" high x 1.75" deep. Gold foil accents. If you have any questions about this product by Punch Studio, contact us by completing and submitting the form below. If you are looking for a specif part number, please include it with your message.